Discover the advantages of studying part of your degree in another university through National Mobility (SICUE), European Mobility (ERASMUS+), and Global Mobility programmes at the International Relations Office (IRO). Live and share experiences with people of other nationalities, cultures, languages, and ways of life. Practise and improve your current language skills and learn a new language through linguistic immersion. Mature as an independent adult and discover new things about yourself. Develop your professional skills in national and/or international settings. Establish invaluable relationships for your personal and professional life. Improve your CV to facilitate your entry into the job market, since companies highly regard people with international experience. 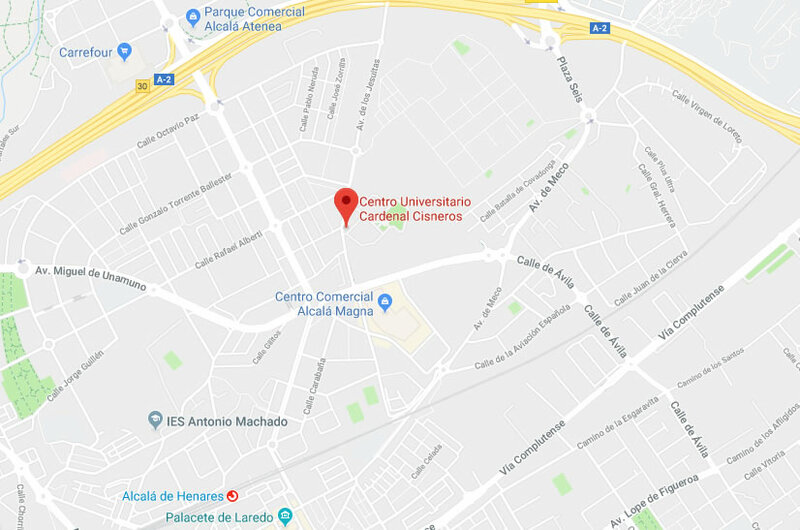 SPAIN: SICUE Programme (Exchange Programme between Spanish Universities) endorsed by the Conference of Rectors of Spanish Universities (CRUE) to promote the mobility of undergraduate students between Spanish universities. Students can carry out part of their studies in a different university with guaranteed academic recognition and adaptation to their educational profile. The IRO offers term-long and year-long stays through 19 agreements with universities in Germany, Austria, Cyprus, Croatia, Slovakia, Slovenia, Finland, Greece, Italy, Norway, Poland, Portugal, Sweden, Switzerland, and Turkey. Also, the UAH offers Erasmus+ K107 Grants for European countries outside the European Union, such as Serbia, Russia, and Georgia. The IRO will give you information and advice, and organise the documentation needed to request the grant. Santander Iberoamérica Grants. Granted by the Banco de Santander to study in Latin American countries. Of these countries, CUCC has agreements with three Marist universities in Brazil, Mexico and Peru. UAH Global Mobility Grants to study in universities in countries such as Australia, Canada, China, South Korea, USA, and Japan. CUCC students can apply for the UAH grant provided that the selected university offers their degree programme. BILATERAL AGREEMENTS. CUCC holds bilateral agreements with 10 universities located in Brazil, South Korea, Japan, Kazakhstan, Mexico, and Russia. International Marist Network of Higher Education Insititutions. CUCC is a member of this network which promotes the mobility of students between Marist universities.